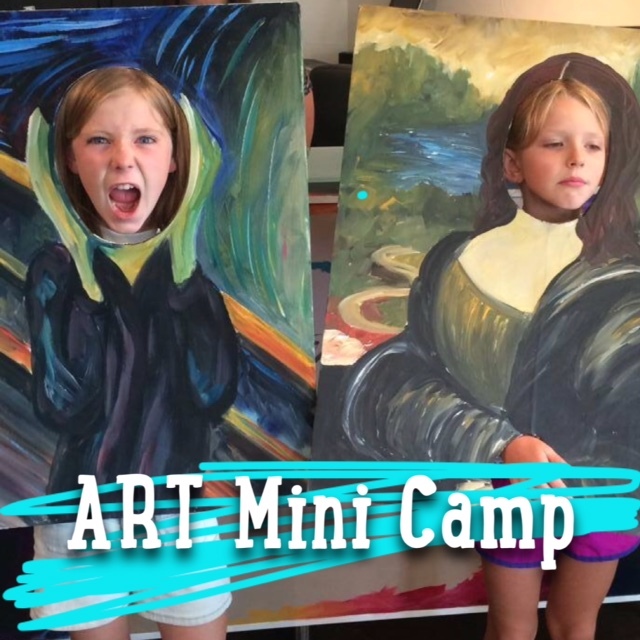 Join us for our ART mini camp! The Price is $80 per student and includes all supplies. Each session will have a theme and feature a painting/drawing project and a sculpture project. Our studio is built on students having a fun and creative summer experience with skilled instructors. The students will have an art show at the end of each camp!